1.The Square ... 2. St. Nicholas Church ... 3. 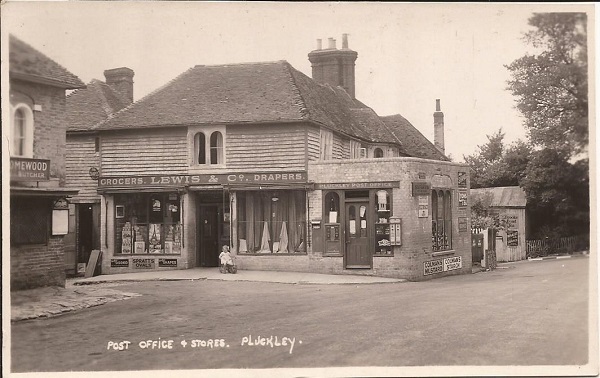 Post Office & Stores (please note this card has been posted) ... 4. Fir Toll ... 5. 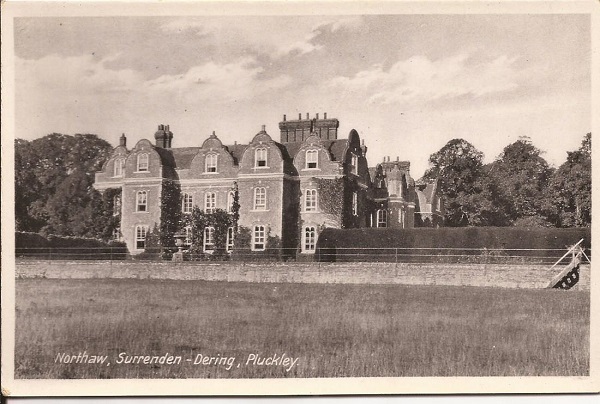 Northaw, Surrenden-Dering, Pluckley ... 6. 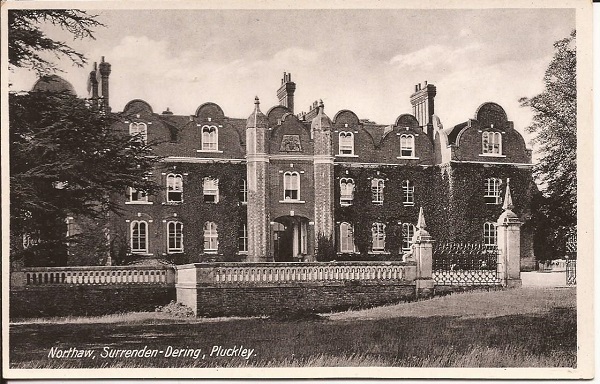 Northaw, Surrenden-Dering, Pluckley ... 7. 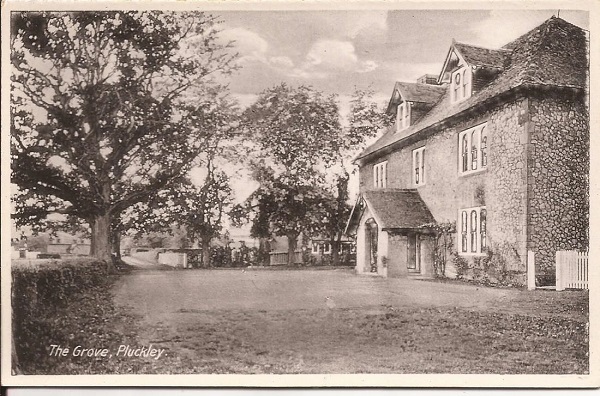 The Grove, Pluckley ... 8. 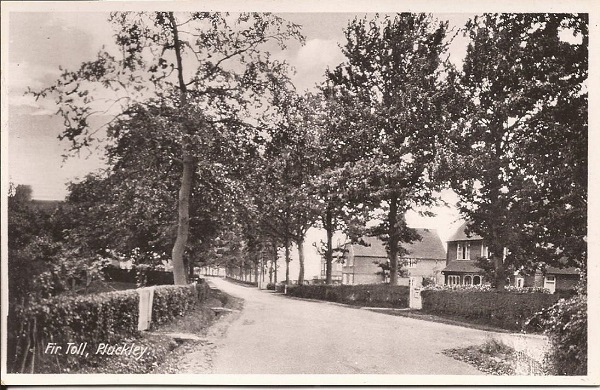 The Avenue, Pluckley ... 9. 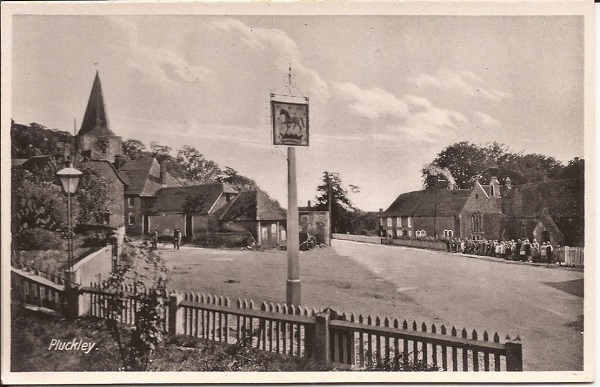 Street view, Pluckley. The cards are all in very good condition with only one having been previously posted. 1. 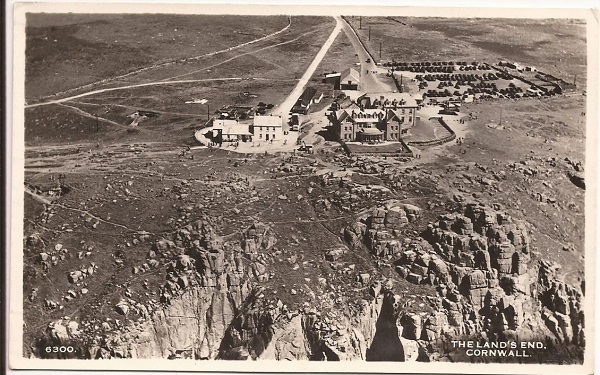 Lands End Cornwall ... 2. 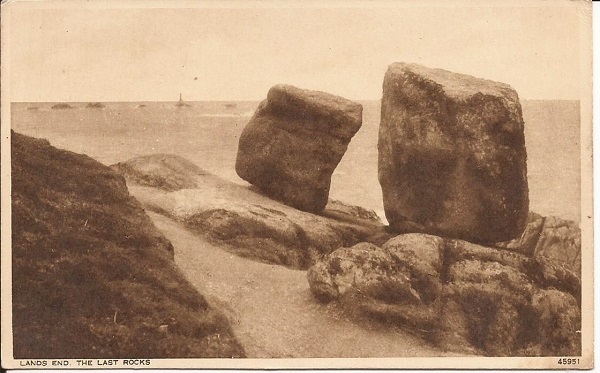 Lands End - the last rocks ... 3. 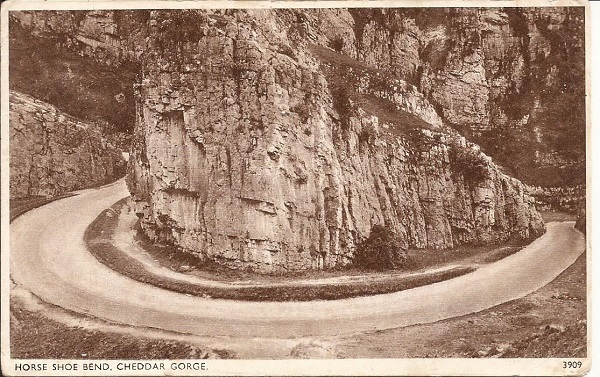 Horse Shoe Bend, Cheddar Gorge ... 4. 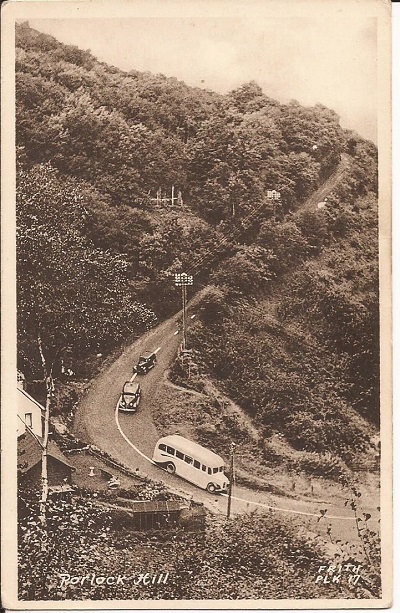 Porlock Hill. . All four postcards are in good condition. 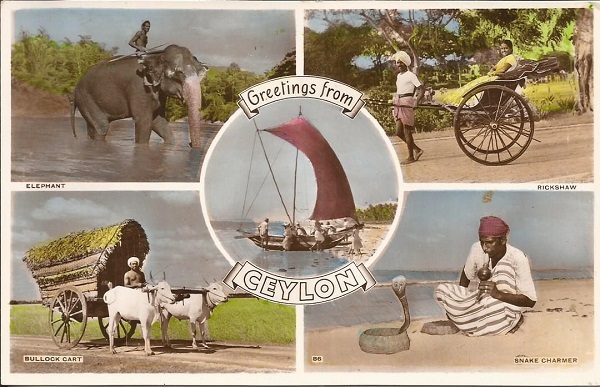 Four rare unposted postcards of Ceylon circa 1950 featuring: 1. A general greetings card displaying five different images ... 2. 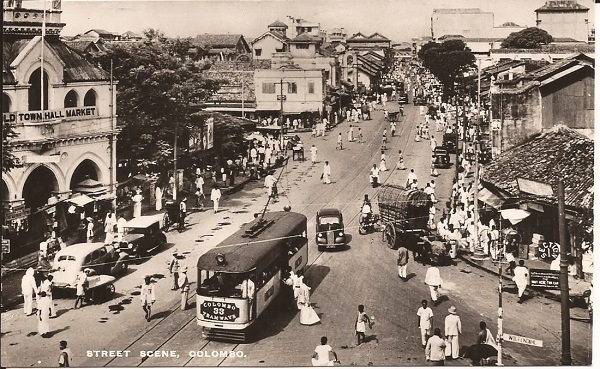 A Colombo street scene ... 3. 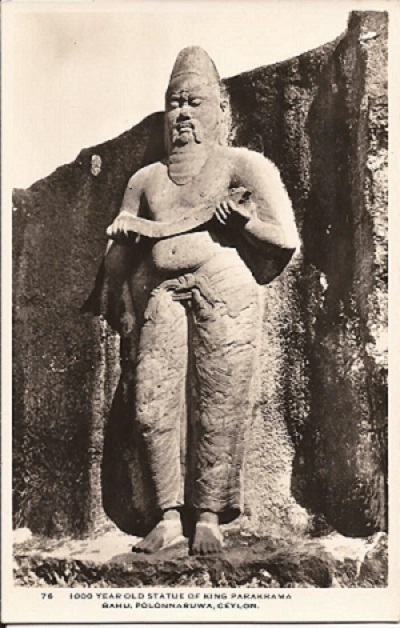 Statue of King Parakrama Bahu ... 4. 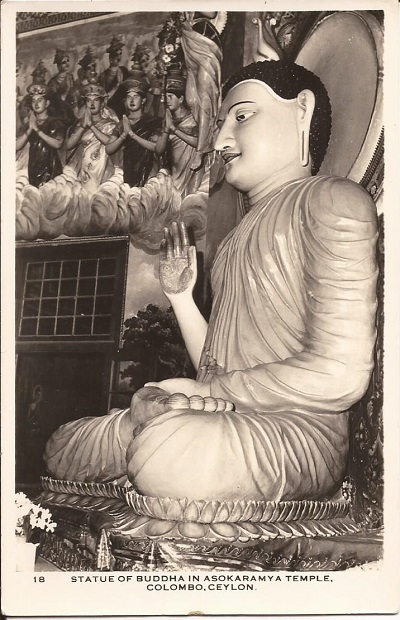 Statue of Buddha in Asokaramya Temple. 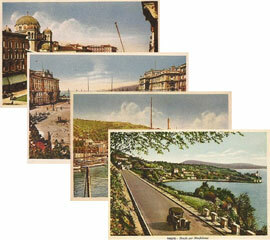 All four postcards are in good condition. 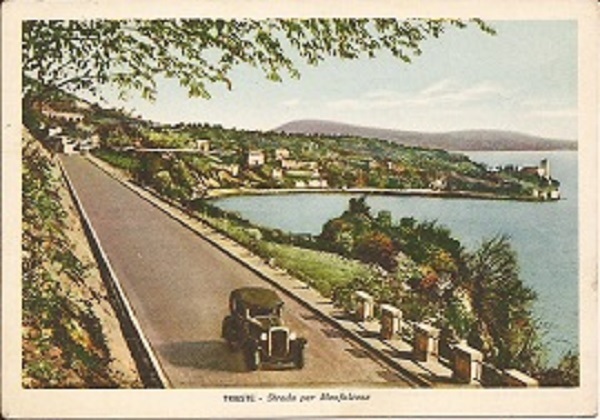 Four rare unposted postcards of Trieste, Italy depicting: 1. Chiesa di S. Antonio Nuovo ... 2. 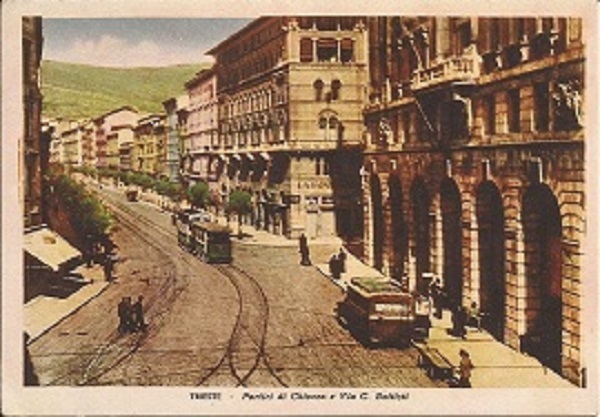 Pertici di Chiozza & Via C. Battisti ... 3. Riva ... 4. Riva Nasario Sauro. 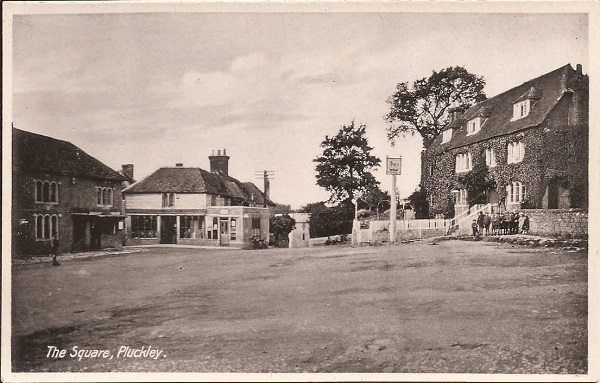 All four postcards are in good condition. 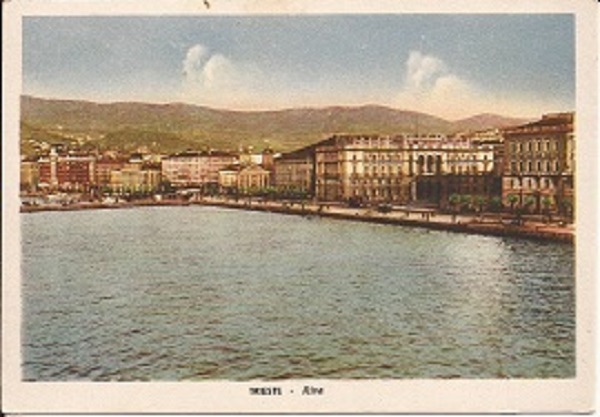 Four rare unposted postcards of Trieste, Italy depicting: 1. Pescheria ... 2. 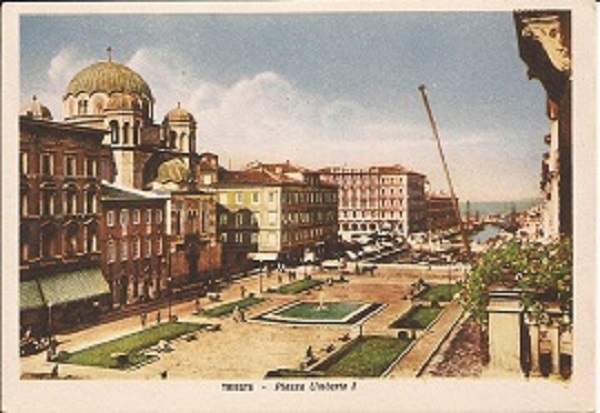 Piazza Unita ... 3. 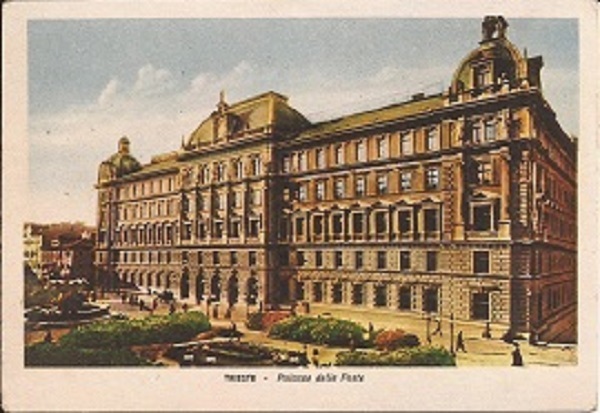 Palazzo delle Poste ... 4. 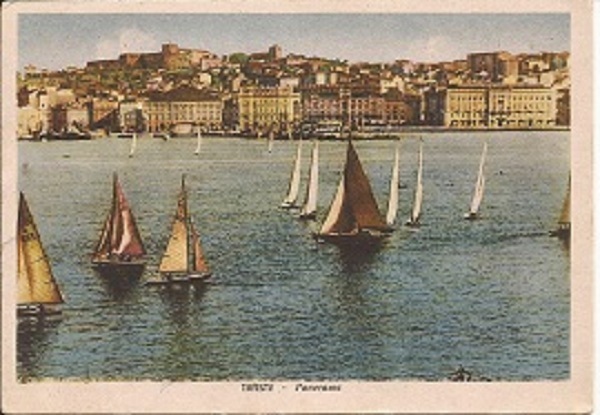 Trieste Porto. All cards are in good condition. 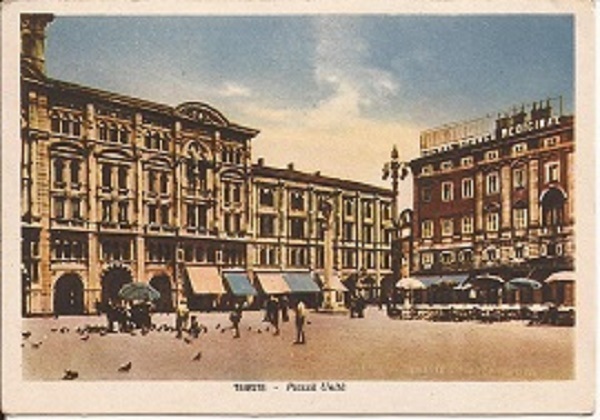 Four rare unposted postcards of Trieste, Italy depicting: 1. 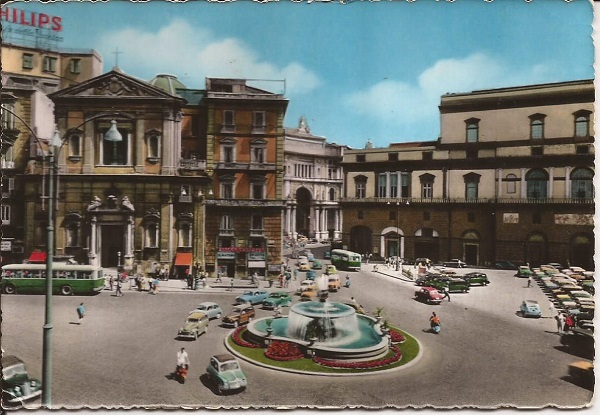 Piazza Unita ... 2. 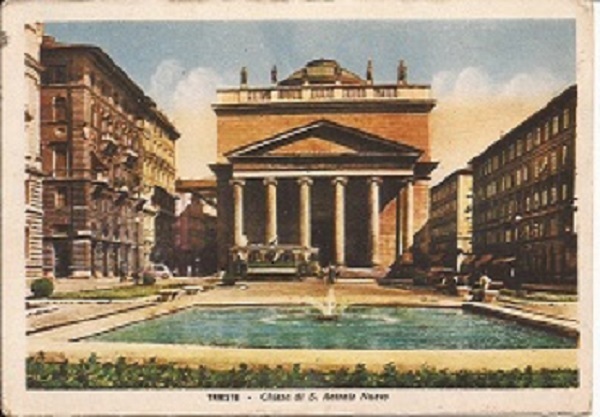 Piazza Umberto ... 3. 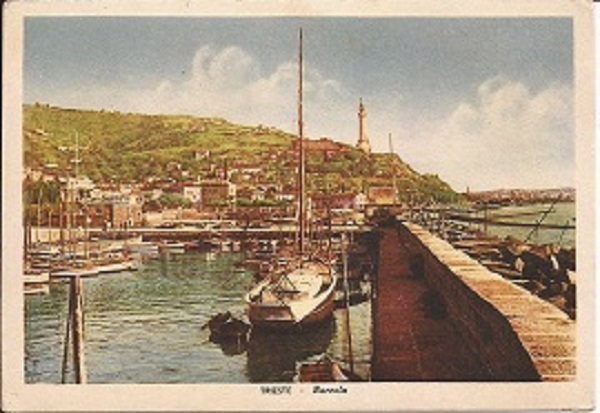 Barcola ... 4. Piazza Unita. 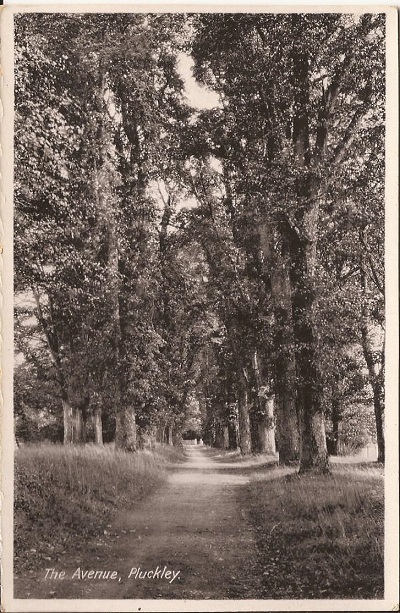 All postcards are in good condition. 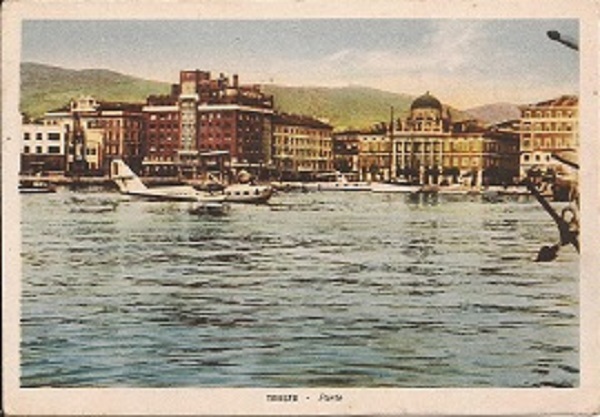 Four rare unposted postcards of Trieste, Italy depicting: 1. Porto ... 2. 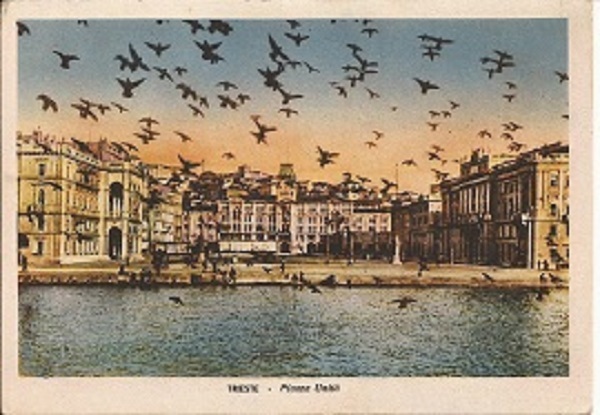 Trieste Panorama ... 3. Strada per Monfalcone ... 4. 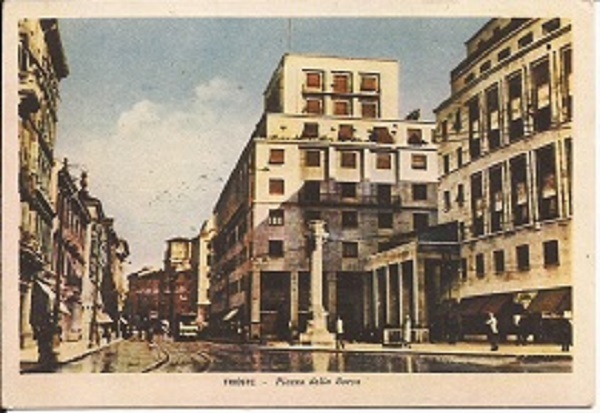 Piazza della Borsa. 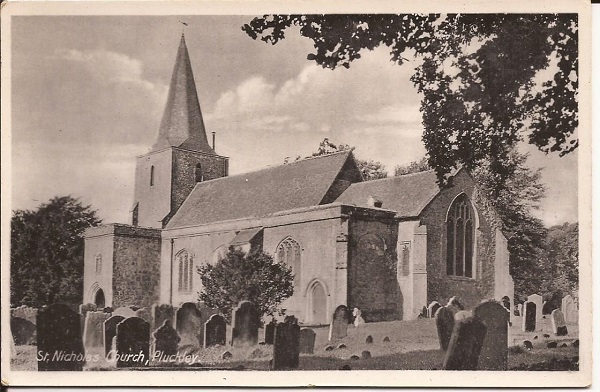 All postcards are in good condition. 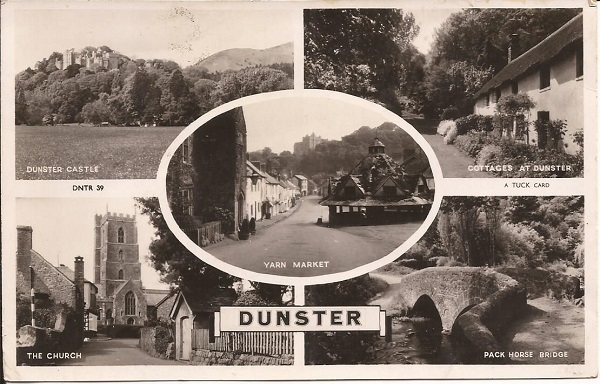 Three original unposted vintage postcards of Dunster, Somerset. Depicting: 1. 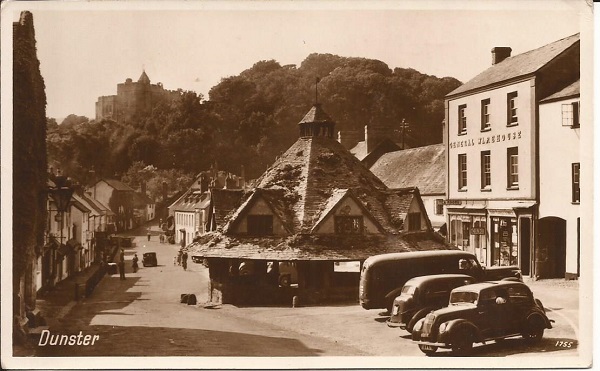 Dunster Yarn Market ... 2. 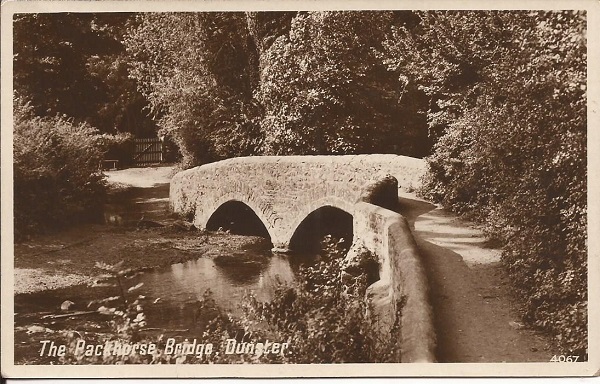 Multiple views of Dunster ... 3.The Packhorse Bridge. 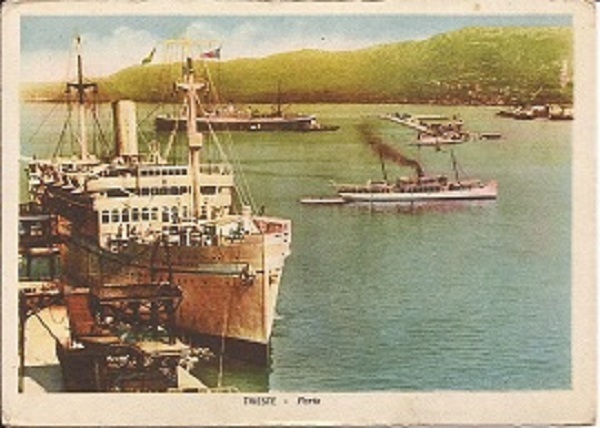 All three postcards are in good condition. 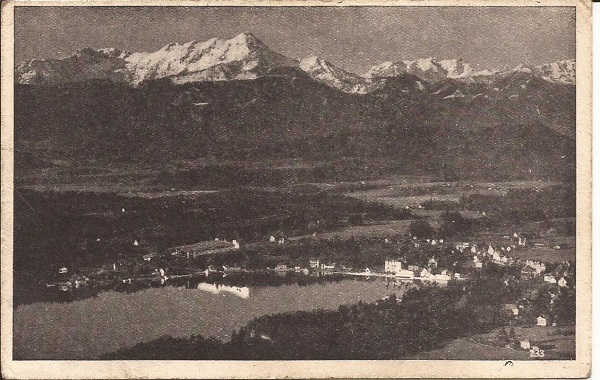 Three rare original vintage postcards of Austria circa 1946. Depicting (translated): 1. Lake wurther with Mittagskogel ... 2. 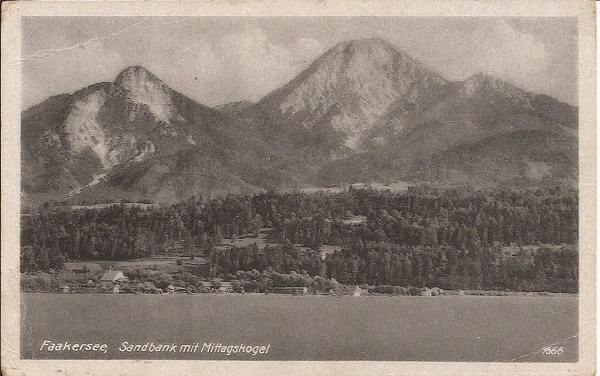 Faakersee sandbank with Mittagskogel ... 3. 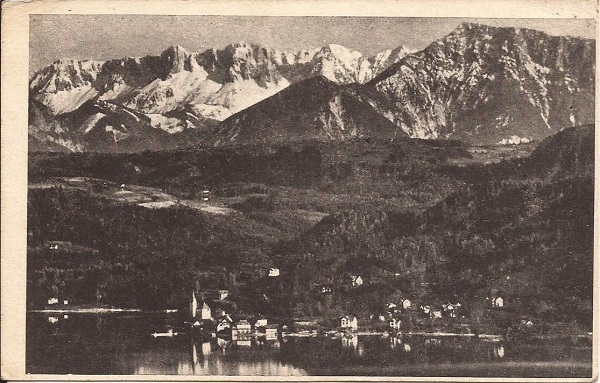 Karavanke Mountains Lake. In good condition. 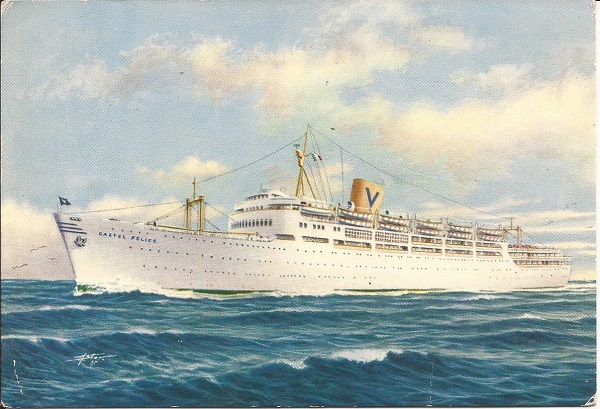 Two Cruise ship postcards - 1. 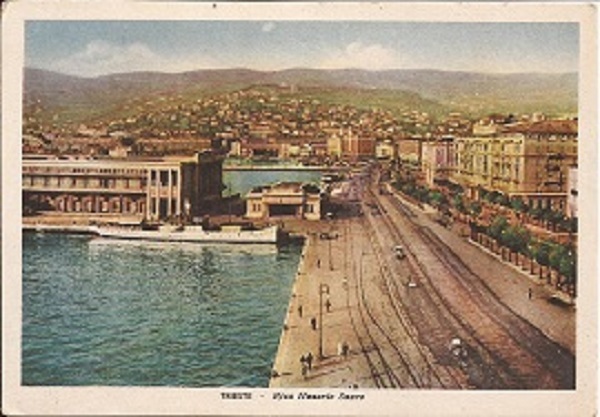 S.S.Castel Felice, Sitmar Line, Genoa ... 2. 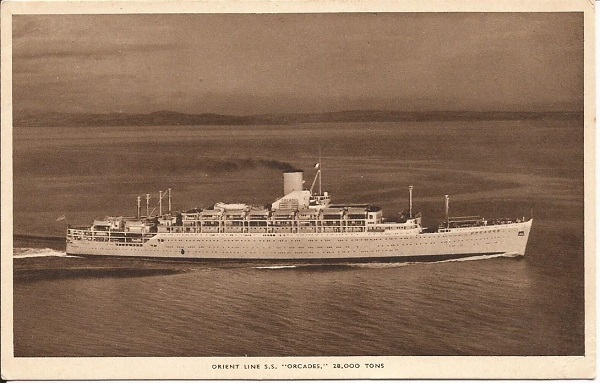 Orient Line S.S. Orcades. Both in good condition. 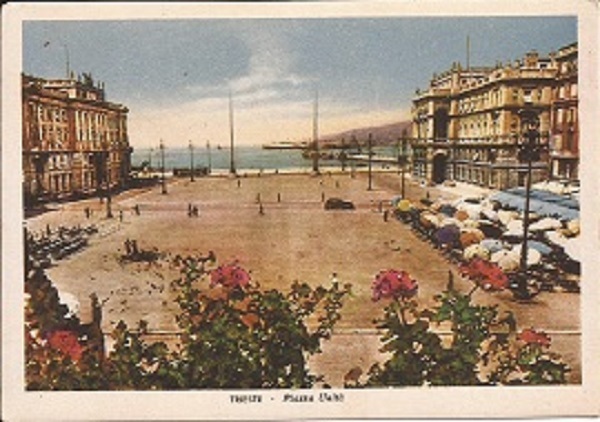 Two vintage postcards of Naples, Italy depicting: 1. Trento Square & the fountain ... 2. 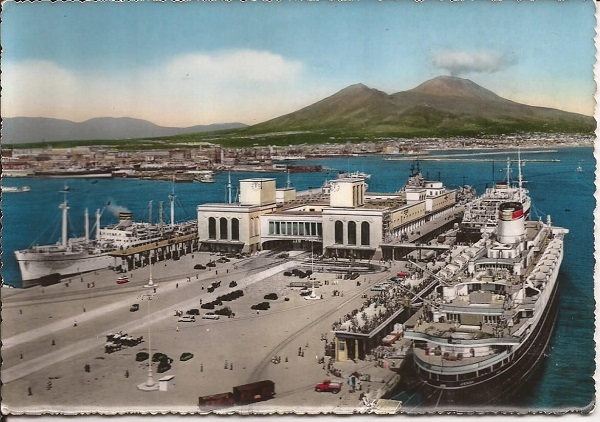 Marittims Station & Vesuvius. 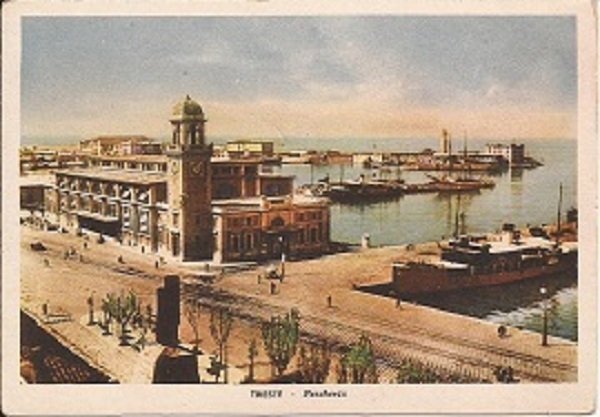 Both postcards are in good condition.